Kettering Health Network Sports Medicine provides the most extensive concussion post-injury management team in the area. 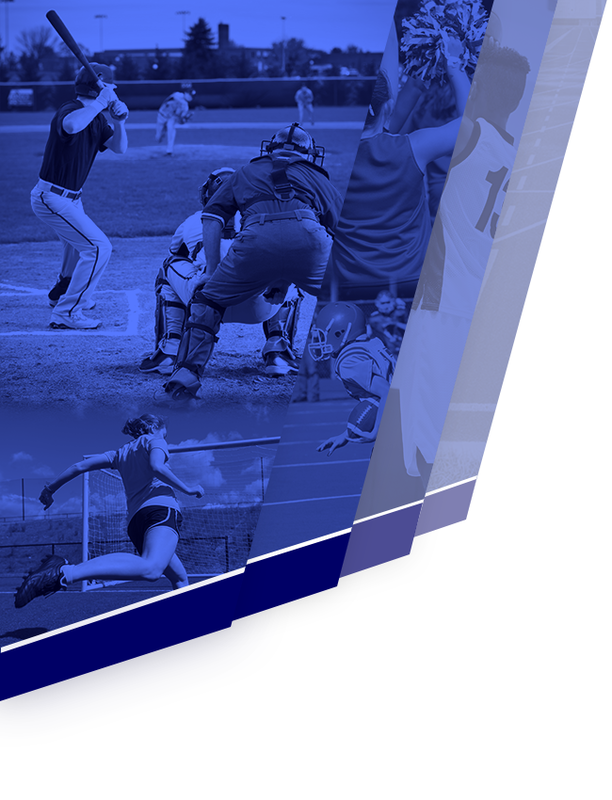 Kettering Sports Medicine is a Credentialed ImPACT™ Consultant and offers both baseline and post-injury ImPACT™ testing. 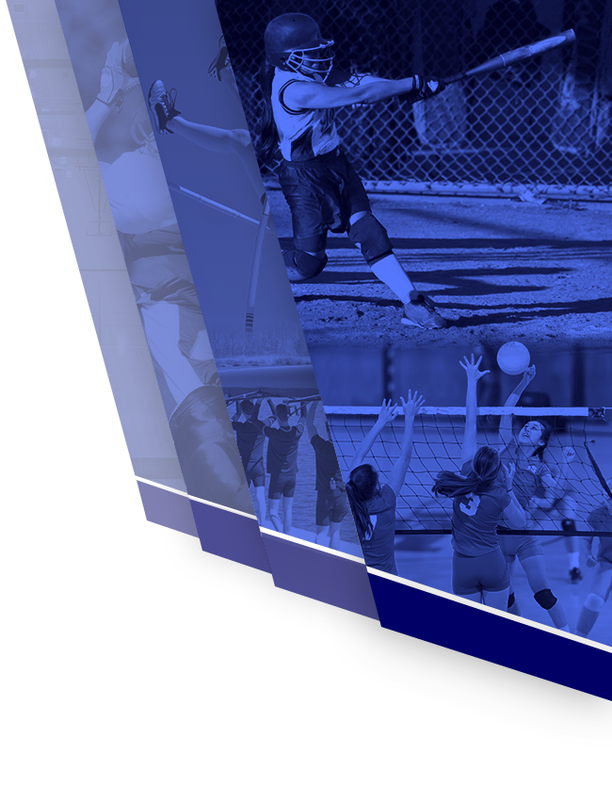 We treat each case individually with the goal of returning athletes to activity and academics safely. There is no way to completely guard against head injuries, but access to our team of specialists and services can be the best defense in minimizing the effects associated with concussions.